From v3.0.3 of the Magento 1 extension, Currency Conversion is included by default, if you are using Magento 1's standard conversion function. 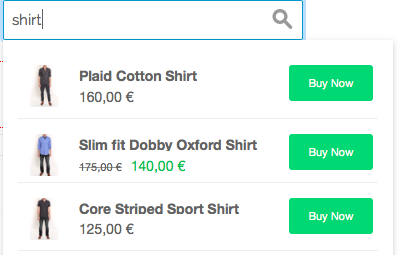 Its added in my.clerk.io -> Designs, with the templateFormatter price_in_currency. The helper will automatically convert the price to the currency of the current session, and add the currency symbol. We have made many improvements in the later versions of our extension, so we highly recommend that you upgrade to the latest version, and get Currency Conversion this way. If you want to keep your current version, but want to use Currency Conversion, read on. Make a backup of the file! This will then allow you to use price_in_currencyin your Designs, as described in the beginning of the article.